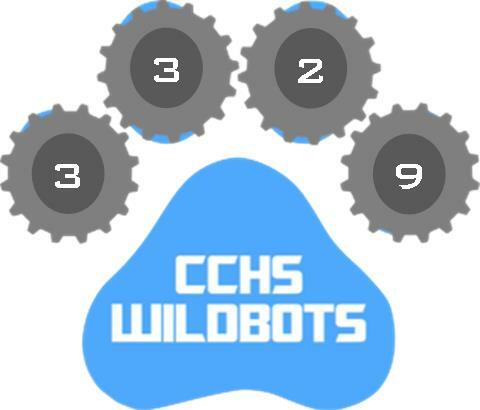 The Camden County WildBots Team 3329 are proud competitors in the FIRST Robotics Competition! The "For Inspiration and Recognition of Science and Technology" (FIRST) Competition is wired to combine science and technology with team building exercises and fun! 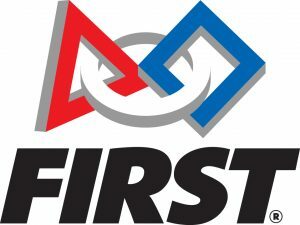 Robotics teams from all over the world participate in a rigorous 6-week period to design and construct a robot capable of reigning victory in each year's select competition theme.